The Nevada Center of Excellence (COE) has forged two new partnerships with European water organizations.Following a state-led trade mission to several European countries this July, the COE has signed international cooperation agreements withThe Water Cluster, UK and Water Efficiency in Urban Areas consortium, a project of the European Union.The partnership will strengthen international collaboration in research, development, and innovation in water efficiency and urban water management. 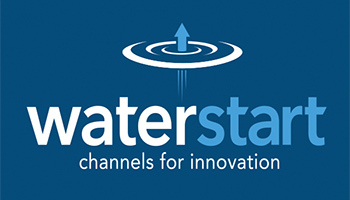 Since the trade mission, the COE and Water Cluster UK have alreadycollaborated by connecting a dozen water technology companies in the United Kingdom with opportunities to enter the United States market through the COE.  The COE and its new partners may will collaborate in many areas, including the development of common strategies that will increase the visibility of partnership water clusters in the international market. 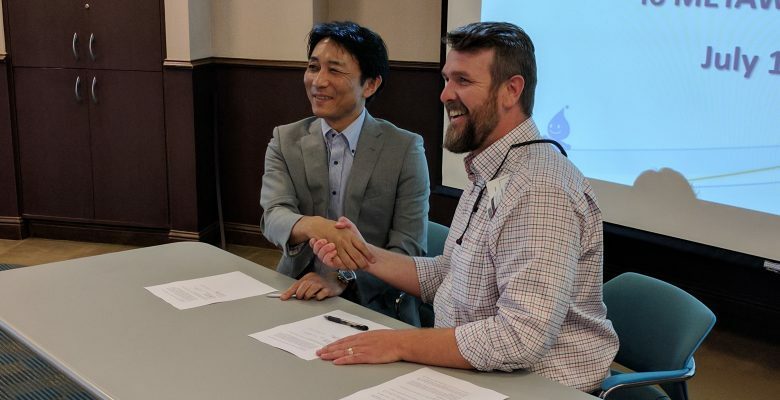 The partners may also exchange information and research with an eye toward launching joint initiatives around water efficiency and urban water management. 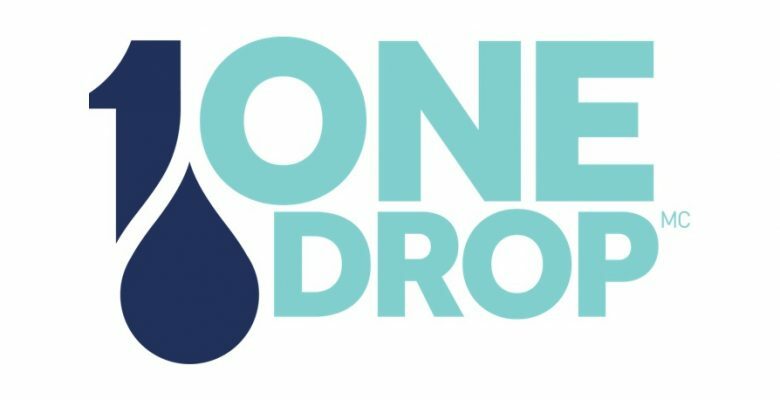 In addition to the Water Cluster UK in the East of England, the European Union’s Water Efficiency consortium consists of ZINNAE in Aragón, Spain; EA eco-entreprises in Provence-Alpes-Côte d’Azur (France); Migal Galilee Technology Center in Eastern Galilee (Israel); andParagon Europe in Malta.